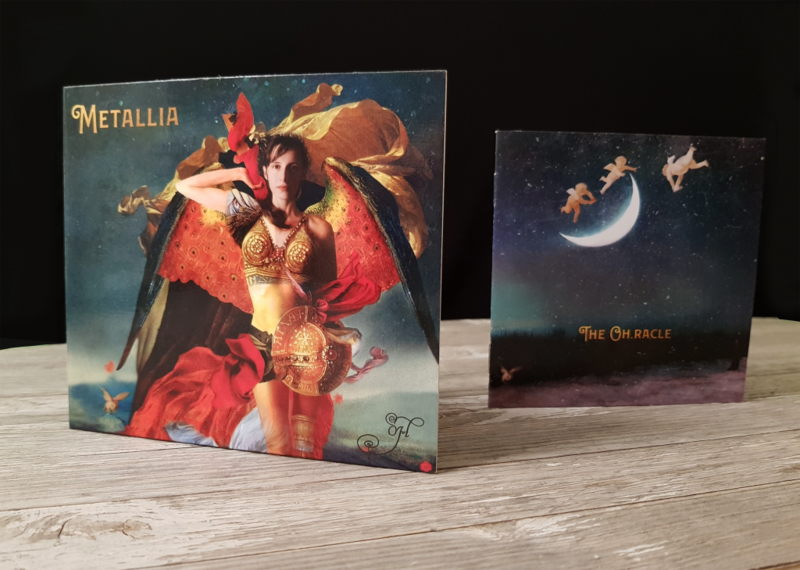 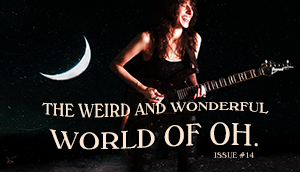 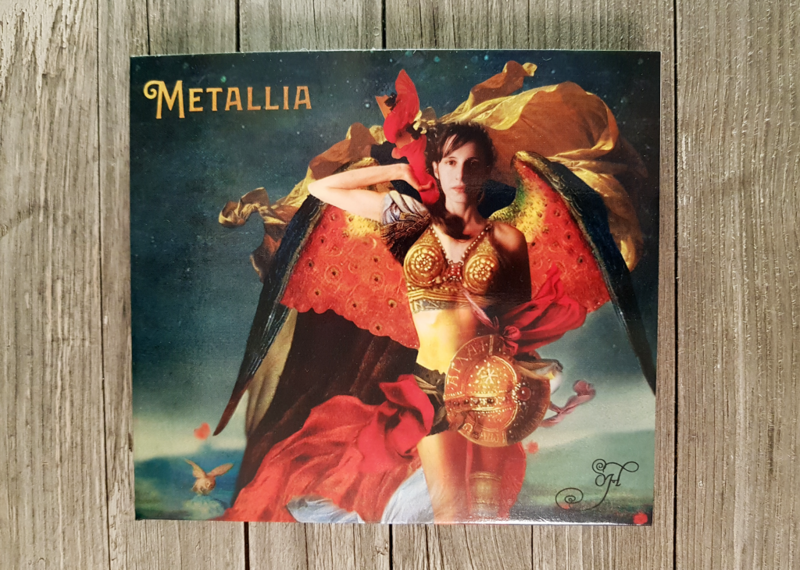 Review of Oh.’s “Metallia” by Dawn King on Ever Metal — Oh. 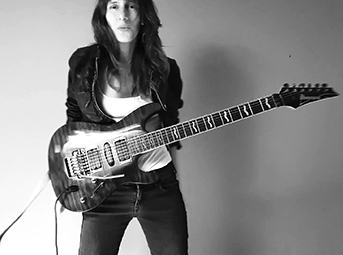 Ever Metal is a metal music website created by Richard Tilley with news about rock and metal releases, fantastic reviews, awesome interviews and the latest news from the rock and metal world. 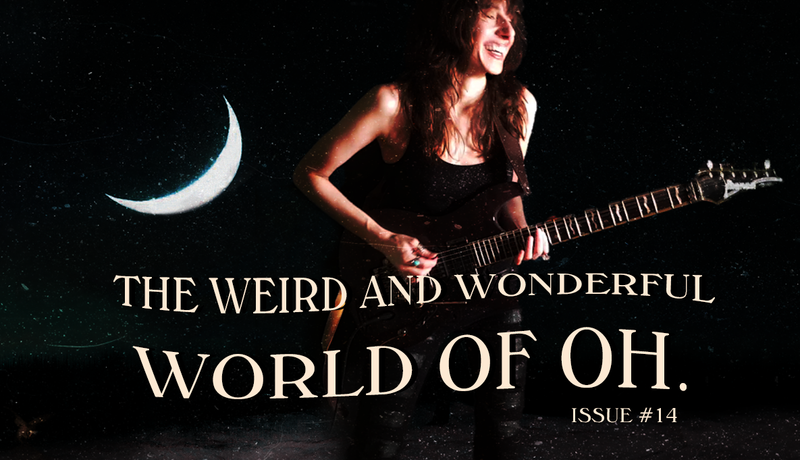 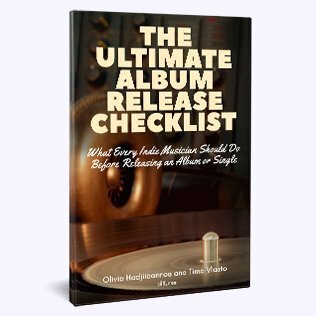 They give new, unsigned and independent bands and artists a voice, something that a majority of larger websites and magazines don’t do these days. 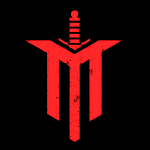 They also have one of the BEST metal playlists on YouTube, check it out! 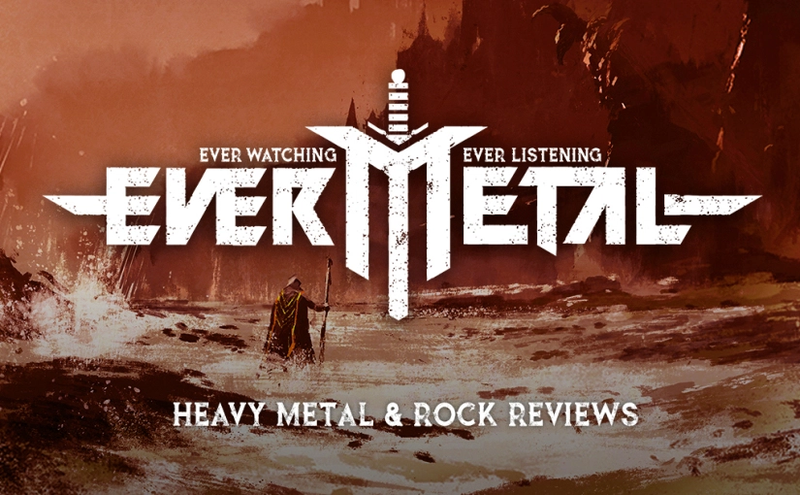 EVER METAL aims to bring you the best in rock and metal releases, fantastic album/gig reviews, awesome interviews, great gig photography and the latest news from the rock and metal world.